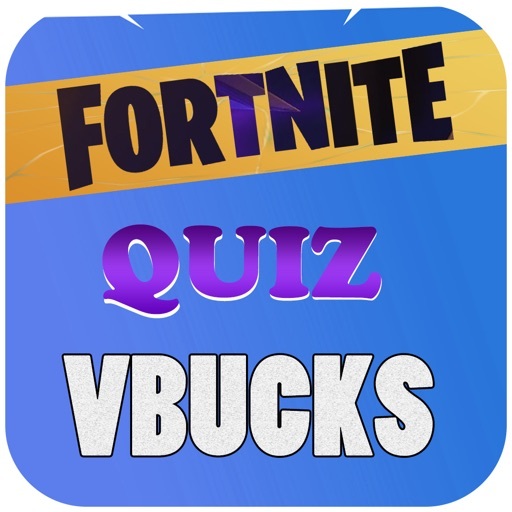 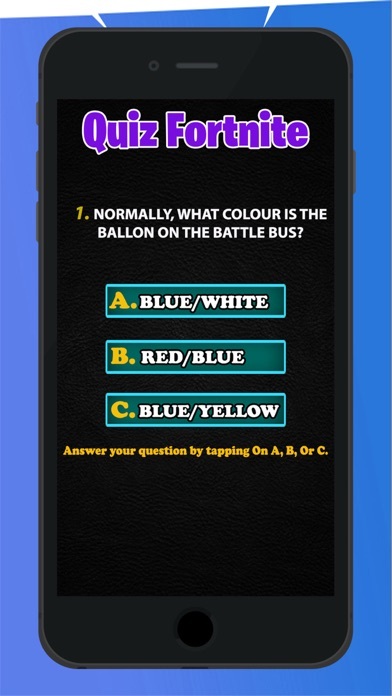 V-Bucks Quiz is a quiz game that is consistently updated with tons of questions about the game, Fortnight! 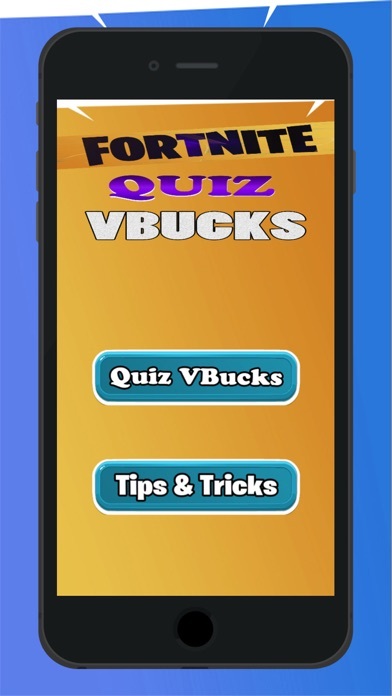 You can also win V-BUCKS by submitting your own questions into the game and maybe get yourself a new dance emote or skin! 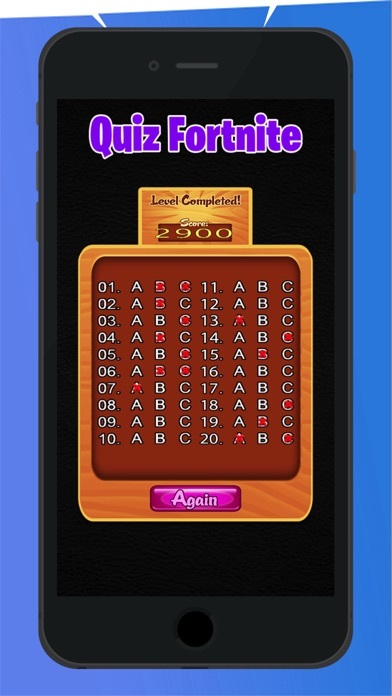 Share your score with your friends and find out who knows Fortnight the best!